Bayern Munich centre-forward Robert Lewandowski is the subject of interest from Real Madrid, as they line up a replacement for Karim Benzema. According to Don Balon, Los Blancos are hopeful of luring the Poland international to the Santiago Bernabeu in 2019, as club president Florentino Perez searches for his next Galactico. The European champions have endured a miserable 2018-19 season to date, losing six La Liga matches to fall ten points behind arch-rivals Barcelona in the race for the title. Madrid have only managed to score 26 goals in their first 18 league games this term, which is 34 less than Barca and consequently they sit way down in fifth place, in real danger of losing their place in Spain’s top four. Benzema has served as the club’s main striker this season but has only managed seven La Liga goals, with the team struggling upfront ever since Cristiano Ronaldo departed for Juventus during the summer. 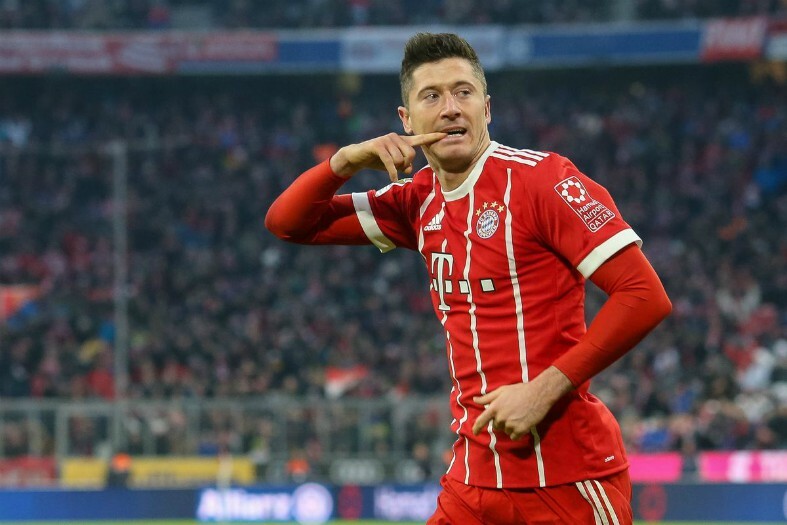 Don Balon states that Madrid are planning a transfer swoop for Bayern’s lethal hitman Lewandowski this year, but whether or not the Bundesliga giants will be willing to sell their most prized asset is a matter of doubt. The 30-year-old joined the Bavarians from Borussia Dortmund back in 2014 and he has since managed to score 172 goals in just 217 appearances for the club across all competitions, fully establishing himself as one of the best in the business in the final third. At Madrid, he would surely thrive and add to his fine record in front of goal, but at the moment, it could be argued that Bayern are a superior force to the La Liga giants. The German champions have had their own troubles this season and they have a six-point gap to claw back on Dortmund in the Bundesliga over the next few months, but they are not suffering quite as badly as Madrid are in Spain. That being said, Lewandowski might fancy a new challenge in a different European league, having spent the last nine years of his career in Germany and there is no club in world football more prestigious than Real Madrid. 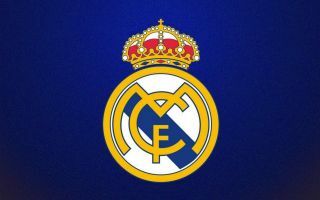 This story might be one to keep an eye on in the coming weeks, with plenty of time between now and the end of the January transfer window for Los Blancos to make a play for their top targets.